This is a super-limited edition shade, released in 2010, so you may run into trouble tracking it down (see our listing for re-creating your discontinued shades). It’s a medium brown/warm taupe colour with a soft, rose-pink undertone. 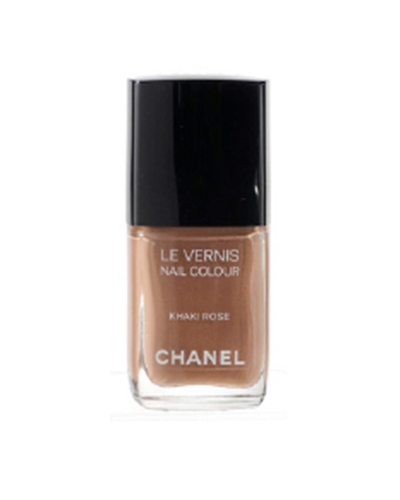 It’s beautifully pigmented, easy to apply and has a glossy reflective finish. Two coats are needed for a smooth opaque finish. Definitely worth the hefty price tag. Prices from $25USD.